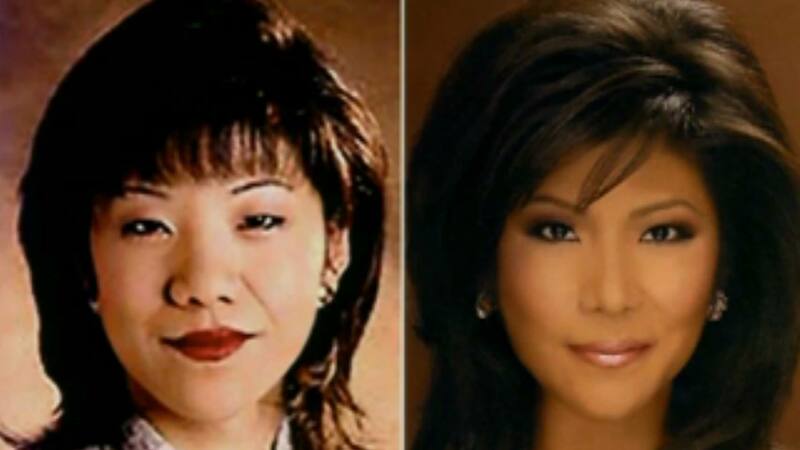 Ohio television station WDTN-TV in Dayton has issued an apology to CBS reality show host Julie Chen after she revealed that she had undergone surgery to look “less Asian” in response to remarks from her then-news director. Julie Chen, 43, best known as the presenter of the Big Brother show, made the admission on The Talk Wednesday, describing how as a young reporter, she was told by her supervisor at WDTN-TV that she would never be an anchor because she looked too Chinese. The same sentiment was echoed some time later by a talent agent, who told Julie Chen that her eyes were too small and inexpressive. Julie Chen’s revelations sparked an outcry online, prompting the management of WDTN to release a statement apologizing to the TV personality for the comments made by a news director at the station nearly two decades earlier. “We are sorry to hear about what happened to CBS’ Julie Chen in 1995 when she was a reporter at WDTN-TV,” Joe Abouzeid, the station’s president and general manager, stated. During Julie Chen’s tenure at WDTN, the station was owned by the Hearst Corporation, according to Dayton Daily News, but has since been sold to LIN Media. On Friday, The Talk co-host spoke to Us Magazine about her bombshell revelation, saying through her publicist that she was both relieved to get the secret off her chest, but also concerned about a possible backlash. “I felt vulnerable and nervous that the haters who hide behind their computers on the Internet would come out and say mean things,” Julie Chen said in a statement. Julie Chen went on to say, however, that she was pleasantly surprised when her Twitter and email accounts were flooded with messages of support from viewers, many of them not Asian, who said they empathized with her experience. The veteran journalist also got positive feedback from her parents, who had no idea she was going to make the confession on national TV until the episode aired Wednesday. “I was overwhelmed with love and relief when she [Julie Chen’s mother] sent me an email right after it aired, saying she and my father could not be more proud of me,” Julie Chen’s statement said.